Ski at up to 2,500 m altitude in the top ski areas of Spieljoch and Hochfügen-Hochzillertal. There is fun on offer for all the family with endless slopes, modern and safe lifts, valley runs, night skiing, half-pipes, a fun park, sun terraces, après-ski, parties in mountain huts, events, free shuttle buses, ski schools and guest kindergartens. Zillertal Superskipass: access to 167 lifts and 639 kilometres of slopes! 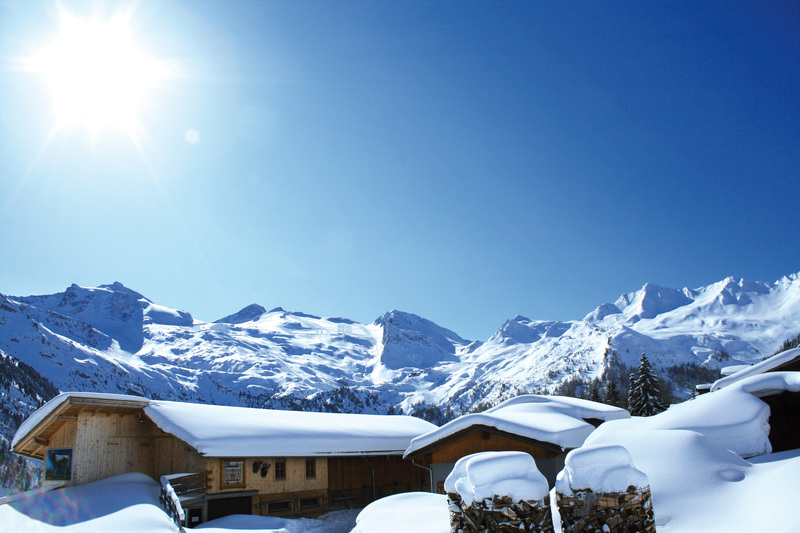 Erlebnistherme Zillertal is just a few minutes’ walk away. It offers fun water activities and adventures, spa facilities with a world of different ambiances and an outdoor pool with countless attractions. Enjoy with me a snowshoe hike in untouched nature where you can leave behind everyday life times and safely learn off-piste a lot of new impressions of the snowy Zillertal Mountains.